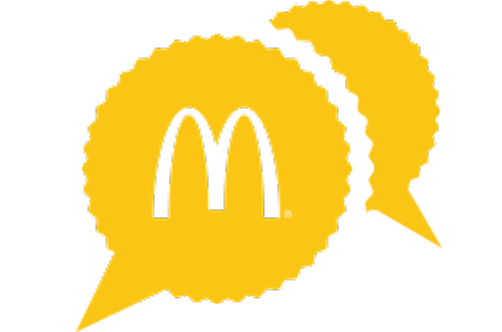 Which Macca's did you visit? * ? Please select the dining experience that best matches your visit? Was your order delivered to your table? Oops, looks like we slipped up somewhere. How could we improve? So close to gold. How could we be a perfect 10? WOW! We’re glad you loved your restaurant experience. Who or what deserves the credit?